A report by Reuters today says that Samsung approached BlackBerry recently with a takeover bid. Update: BlackBerry denies that such a meeting took place. The report says that Samsung is seeking to grab BlackBerry’s patent portfolio and the company has offered “as much as $7.5 billion” according to an anonymous source. Executives of the two companies met last week to discuss a potential transaction but no sale has been made yet. 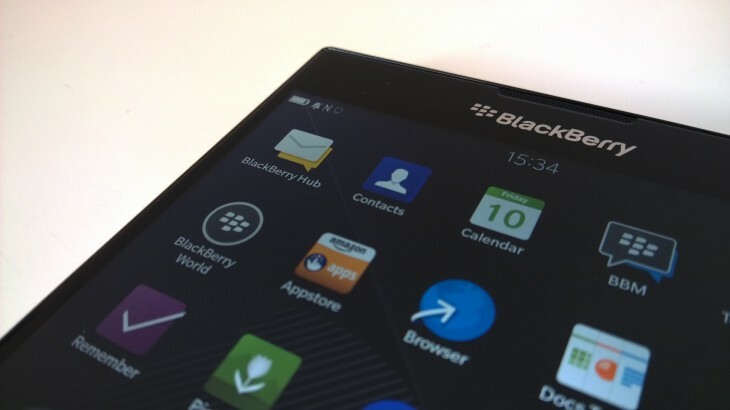 Shares of BlackBerry stock rose over 25% after the news. Samsung may be using the purchase as a way to bolster its struggling smartphone division.